In comparison with natural healing remedies, modern pharmaceuticals have been in use for a relatively short period of time. Aborigine tribes across the centuries have been using natural treatments and medicines made from plants and animals as they believe that these natural remedies are the perfection that nature has provide us with in order for us to survive. Pharmaceuticals are the achievement from the desires of mankind to imitate and improve upon what nature has given us. In many admirations, natural remedies are far more progressive then modern pharmaceutical remedies which more often than not, only deal with soothing the symptoms rather than dealing with the underline health issue itself. While there is no disagreeing the efficiency of modern medicine in treating a wide range of ailments for many individuals, they do however have some side effects. Many of synthetic chemicals used came with a long list of possible side effects attributed to them. Every medical conditions are different and every individual is unique so it is only normal that modern medicine did not work for some of them, or it might be that they want to try natural medicine first or even in conjunction with modern medicine. The case can be applied to all sort of health issues including the disorder of hair loss. In the United States, Saw Palmetto extract is ranked as the third most sold herbal dietary supplements. This amazing plant is able to treat a number of illnesses from headaches, colds, coughs and asthma to chronic bronchitis, chronic pelvic pain syndrome, and migraine. It’s also used as a natural remedy to increase urine flow, to enhance sexual drive and to curb hair loss naturally. Here we will focus on how the extract of this plant works in supporting hair growth. As people age, their male androgen hormone, scientifically called 5α-Dihydrotestosterone or DHT in short, increases. This DHT causes hair follicles to shrink, resulting in a decrease of hair production. 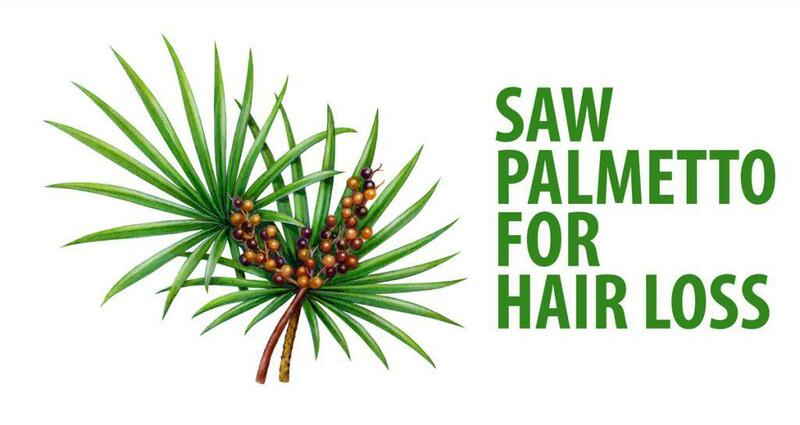 Thanks to the trait of Saw palmetto being anti-DHT, the DHT production could be blocked, preventing the shrinking of hair follicles, making it beneficial for hair growth. Although no minimum effective dose has been established so far, a dose of 160 milligrams taken twice daily has been tested to produce constructive results in clinical research studies. The time taken for the supplement to be effective may take as long as 30 days. Ashwagandha has so many restorative properties that it is called as the Indian Ginseng. 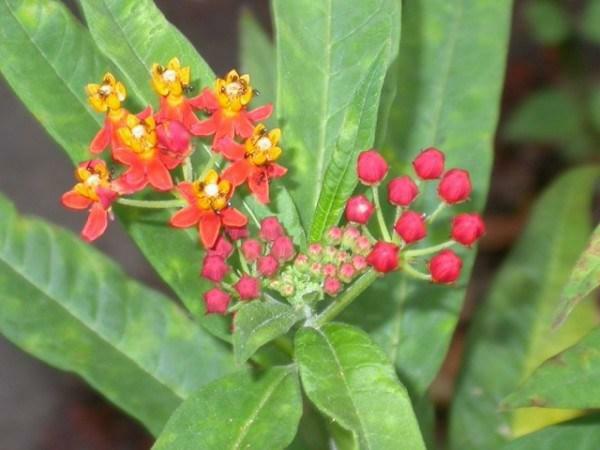 It is a small shrub with yellow flowers and red fruit with the extract typically taken from the berries or roots of the plant. This antioxidant herb shows optimistic results in numerous minor and major health problems including but not limited to skin conditions, inflammation, insomnia, anxiety, asthma, skin conditions, hormonal imbalance, dementia and Parkinson’s disease. Just like ginseng, Ashwagandha is a type of adaptogen herb, a unique class of healing plants that are able to help balance, restore and protect the body. Adaptogen aids in adaptation to stress and lowering the aging hormone, cortisol. Since a healthy body could be traced back to heathy hair, Ashwagandha is great for growing thicker hair. When included in hair care preparations, it manages dandruff and greasy hair, increases scalp circulation and improve hair growth. The powerful antioxidants in Ashwagandha fight the free radicals that causes hair greying, preserving natural hair colour. Taking one 6 mg capsule of Ashwagandha herbs daily helps to eliminates toxins in the body and purifies your system, while treating several hair problems on the go. Pumpkin plays all kind of roles, from getting Cinderella to his prince, to scaring kids in Halloween to the root of your hair, inhibiting DHT formation throughout the body and contains fatty acids that support thick hair. 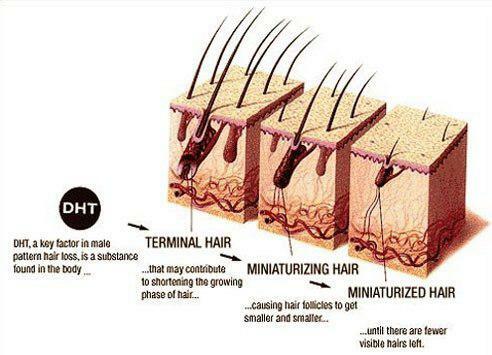 As mentioned in the first point in this article, DHT does a lot of damage to the hair follicles to the extent that hair production slows and even halts. Pumpkin seed oil contains the phytosterol beta-sitosterol which reduces the damage done by DHT by inhibiting the conversion of useful testosterone into the harmful hormone. The mechanism is possible because the oil of the see has a steroid known as delta-7-sterol which competes for the same receptors as DHT. According to the official study available at the US National Library of Medicine, patients who took two capsulated pumpkin seed oil in the morning and two in the evening before breakfast and dinner. Each capsule contained 100mg of pumpkin seed oil, for a total of 400mg of pumpkin seed oil daily. 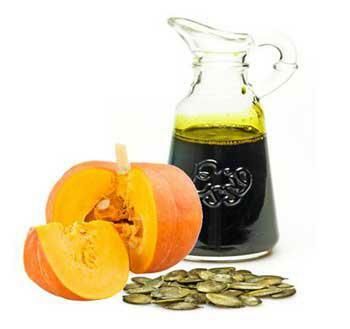 Another source suggested the taking of 1 tablespoon (8grams) of liquid pumpkin seed oil daily. 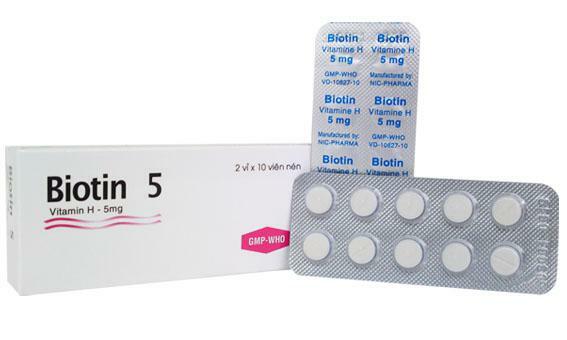 Biotin, or Vitamin B7, is a water-soluble vitamin that’s a part of the vitamin B complex. Biotin can be found in food such as fish, eggs, organ meats, avocado, cauliflower, berries, legumes and mushrooms. Biotin and Vitamin B5 are nutrients that helps us keep a youthful, attractive appearance since it plays a major part in maintaining the health of our hair, nails and skin. Among others, it helps to protect skin from acne, fungal infections, rashes and severe dryness and cracking. Hence, biotin is commonly added to hair and skin beauty products, however it is believed to be not very well absorbed through the skin and must be ingested to reach maximum efficiency. Experts believe that deficiency in zinc can lead to deterioration of the protein structure that makes up our hair follicles. Weakened hair follicles are the main cause of hair shedding and hair loss. 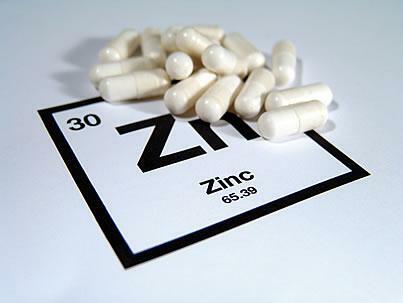 Zinc is also known to play a vital role in DNA and RNA production. This is essential for the normal division cell of hair follicle cells, leading to healthier hair growth. Examples of food rich in zinc are eggs, chickpeas, oysters, sweet potatoes, spinach and nuts. Omega 3 fatty acids have anti-inflammatory properties that effectively prevent hair follicles from shrinking and inflammation. Examples of omega-3 rich foods are natto, walnuts, egg yolk, salmon, mackerel, tuna, white fish, sardines, and hemp seeds. If you don’t eat enough omega-3 foods, take one to two capsules or one tablespoon of a top-notch fish oil supplement to help reduce inflammation that causes hair disorders. When the body is not getting the proper nutrients to grow strong hair, the hairs that are lost regularly each day are not being replaced easily, and hair loss problems might persist. 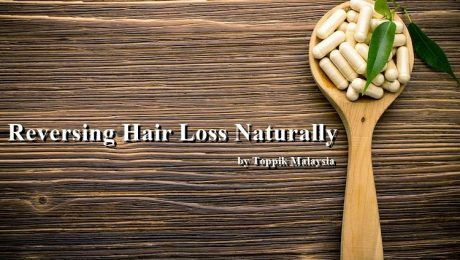 Read more about causes and solutions for hair loss at www.toppikmalaysia.com/blog and www.toppikmalaysia.com. While working on a solution to reverse hair loss, try Toppik products that will give you a fuller head of hair in an instant by ordering them online at www.toppikmalaysia.com/shop .